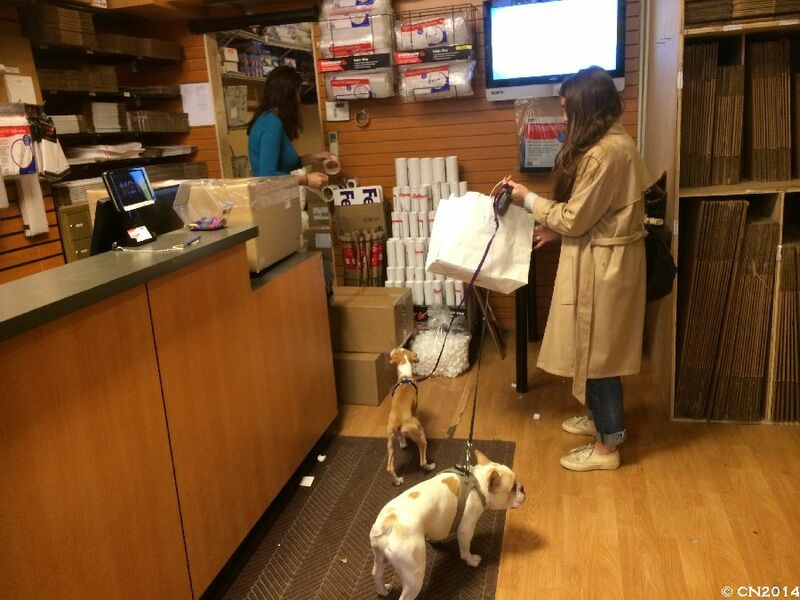 Dogs & The City | Welcome to Podifee's Blog. 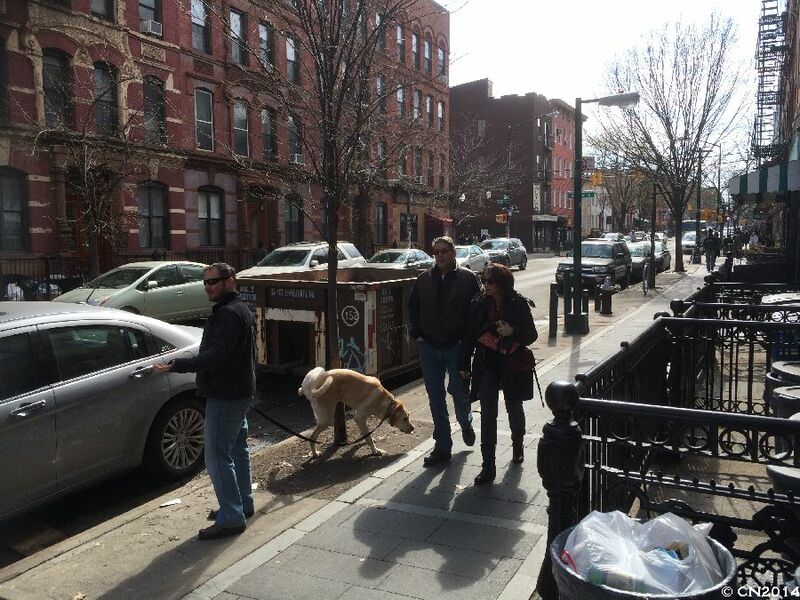 Having just returned from a fun week in New York City (without my dogs, needless to say), I am left wondering what to think about dog ownership in big cities like this. Or rather, in Manhattan exactly, since it is so unlike any other place. Manhattan has it all: Spectacular high-rise buildings in particular, and all the shops, services, little comforts and things to do one can imagine in an urban environment. Do people on Manhattan have it all then (well, those 1.6 Million who can afford the enormous rents on the Island or are lucky enough to live in a lease price bound apartment at least)? Well, maybe … but maybe just because they have dogs! 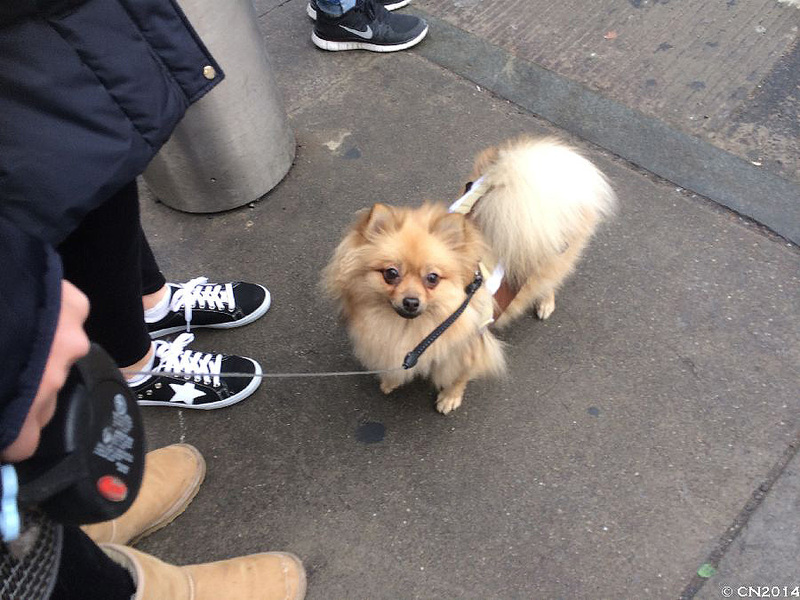 Dogs are everywhere on Manhattan, and who would know better than me 😉 that they (and other pets) have become the closest and steadiest social partner to an increasing number of urban Singles. And they make quite a good job of it, too! 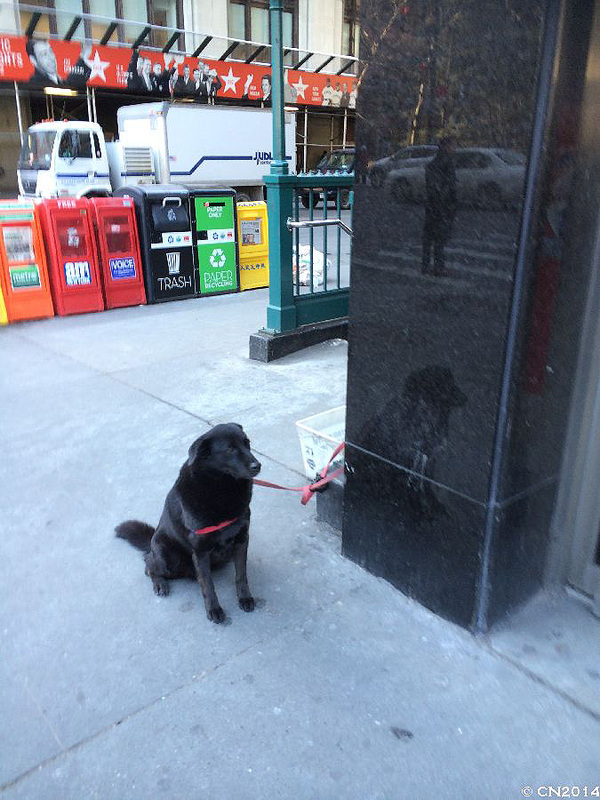 Dog waiting for Mommy to finish shopping. I saw mostly Beagles (Charlie Brown’s Snoopy has probably got his share in this 😎 ), Poodles, Spaniels of all sorts, French and English Bulldogs, and – of course – lots of Labradors. Many of them came in pairs. Most dogs come in pairs. 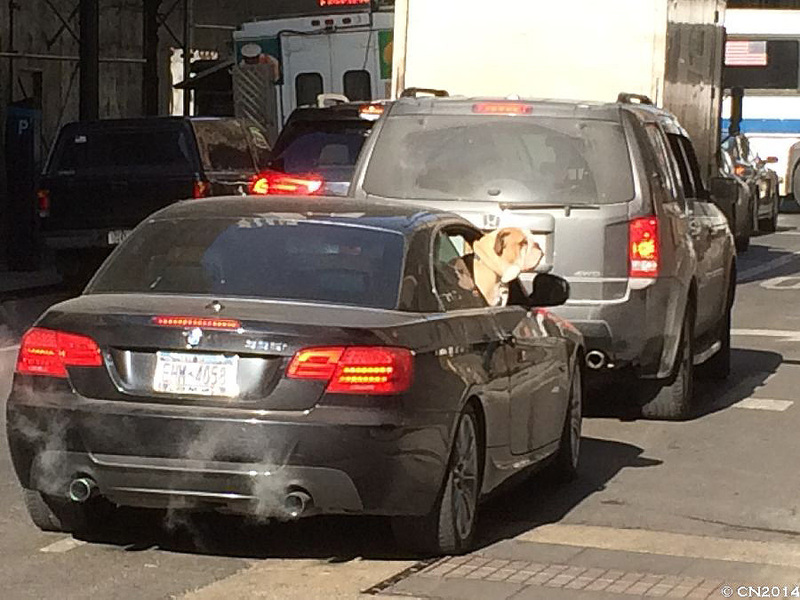 I even saw someone walking three huge Saint Bernards amidst the skyscraper canyon! Very well-behaved pack of four. 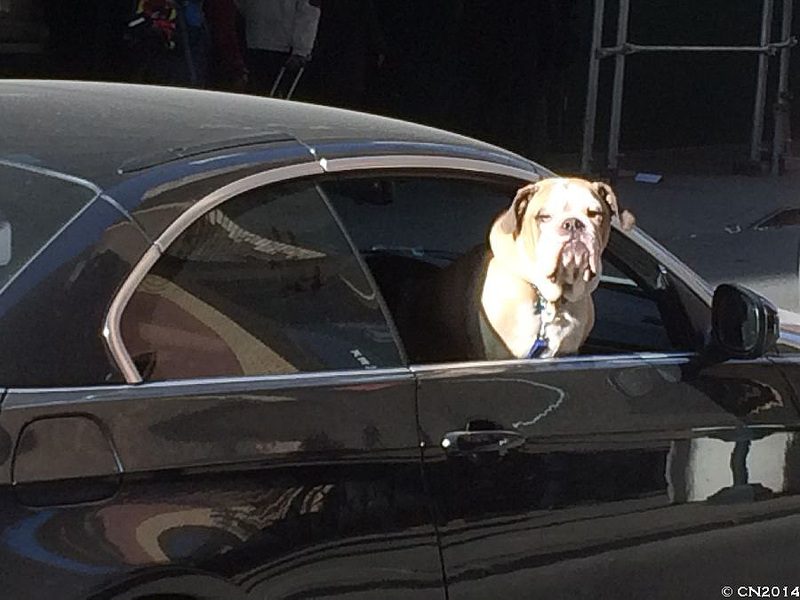 and if their people are wealthy enough, I guess, NY dogs get to enjoy a similarly luxurious life including Doggie Day Spas, Kindergartens and many other day and overnight care facilities. There are even complete housing blocks desigend to suit the needs of working dog owners, i.e. 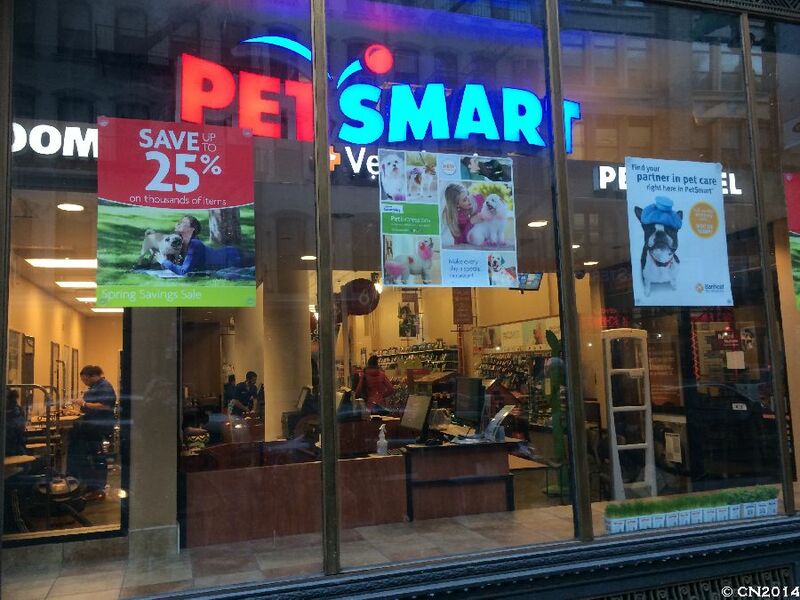 with integrated dog nurseries, trainers etc. The only thing they do not get enough of is … space. Natural green space. Space where they can run and play freely and dig and sniff and rummage around in the mud and just be dogs! No wonder most of the dogs I saw were a bit on the fat side. 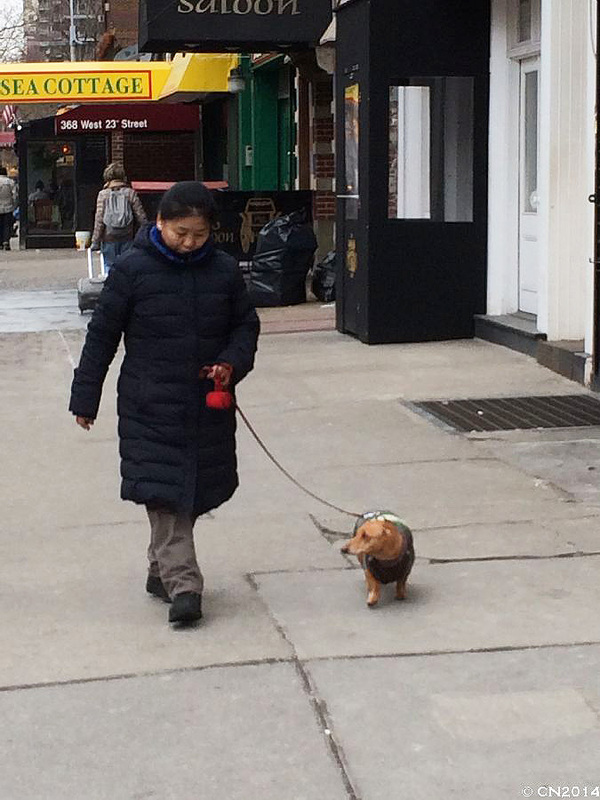 Asian woman with a pudgy sausage dog. 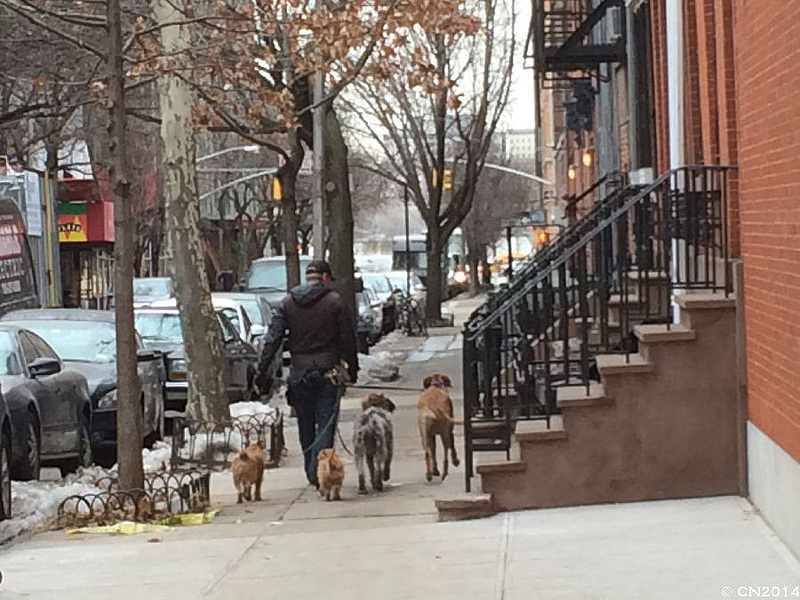 When I still lived in the very heart of Cologne with three large dogs, people had often made me feel bad about that. „How can you … that is not humanely“. Their arguments seem ridiculous now looking at conditions in the Big Apple: Presumably there are about 56,000 registered Dogs on Manhattan only. That is more than double the number of Cologne – but piled up on less than a quarter of the square mileage. In other words: Whereas in Cologne 64 dogs quite comfortably share one square kilometer of City space (and have only a short drive out to forests and lakes), it is ten times the number in Manhattan! Where do they all go for walks? 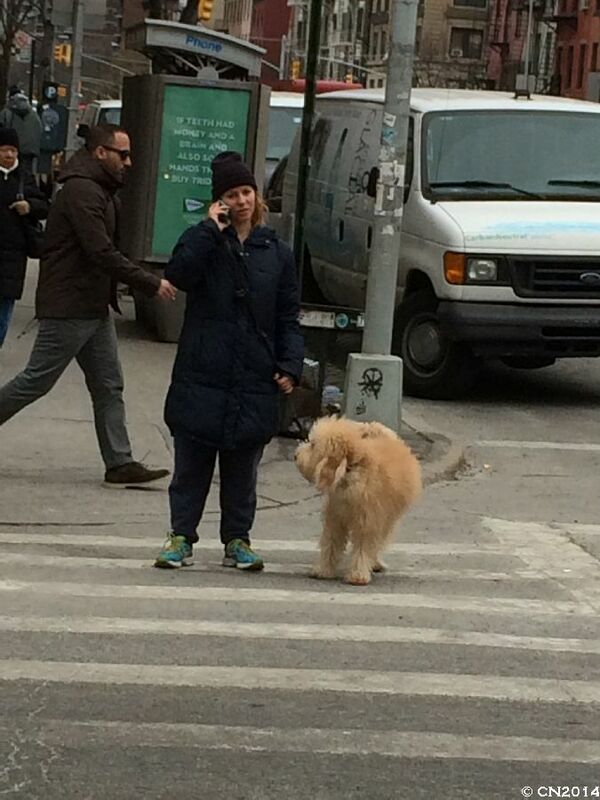 I wonder how much dog pee a Manhattan tree has to cope with. 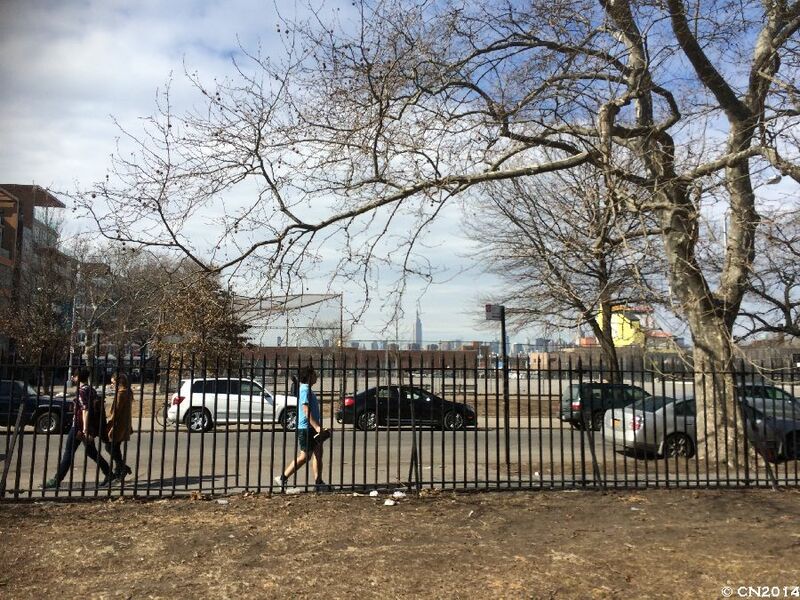 Dog Run in Brooklyn: Bleak, but nice view (of 1WTC). I know dogs are very adaptable to all kinds of conditions and mostly happy just to be with their owner. But how far can we go? How, for example, do you housebreak (I really dislike this word) a puppy when you live on the 16th floor and have to wait two minutes every time for the elevator to come up? How do you get some variety in your walks, when most people living on Manhattan don’t own a car, and spending hours on the subway to reach a proper forest is nothing many would do several times a week? How much „civilisation“ are we allowed to burden our dogs with? 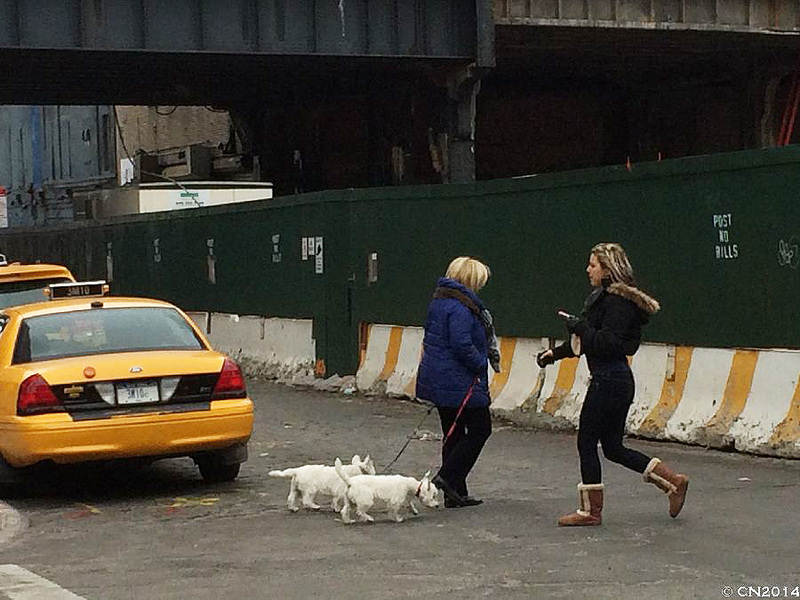 Wie, New York ohne Hunde? Also mein Huskymix liebt Reisen und kommt immer mit wenns in die USA geht. Was es da im Flugzeug immer Gutes zu futtern gibt 🙂 In Manhattan gibt es sehr wohl Flecken wo man auch mit einem Hund der drei Stunden Auslauf taeglich braucht ganz gut zurechtkommt – die Nordwestspitze etwa: Riverside Park, Ft, Tyron Park, Inwood Hill Park. Und zumindestens ausserhalb der Sommersaison ist der Strand bei Coney Island ein perfektes Ausflugsziel (mit der subway erreichbar).